Global warming or global sham? Real emergency or conspiracy to hike taxes? 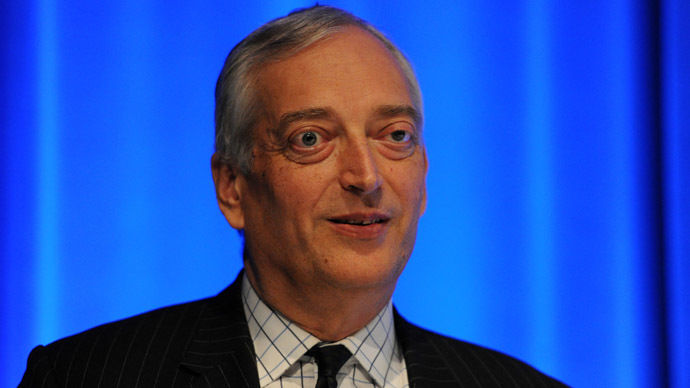 Controversial climate sceptic Lord Christopher Monckton joins Oksana to untangle the politics behind climate science.